Charity begins in our island home. 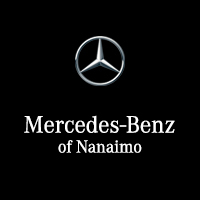 Mercedes-Benz Nanaimo, a division of GAIN Group is proud to call Vancouver Island home. 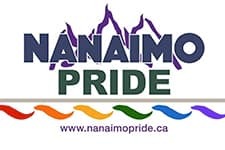 Over the years we’ve made numerous long-lasting relationships within the community. Many of our clients have shared their passion and commitment about their interests in the community. Whether working to support a local theatre group, or to supply a regional hospital with the latest high-tech, life-saving equipment, volunteers and the corporate sector should work hand in hand to enhance our Island lifestyle.